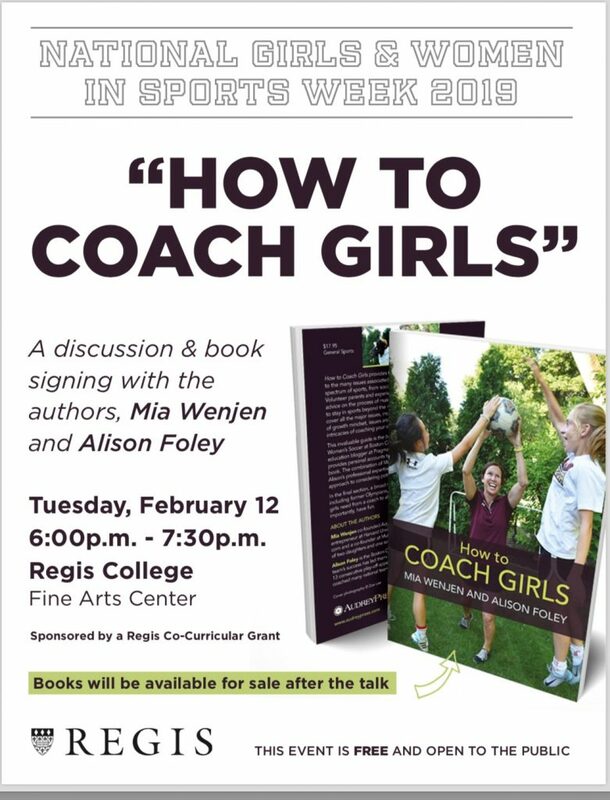 CategoriesSpotlight TagsWe will be at Regis College for National Girls and Women in Sports Week! Previous PostPrevious New! FREE Field Hockey Player Evaluation Form! 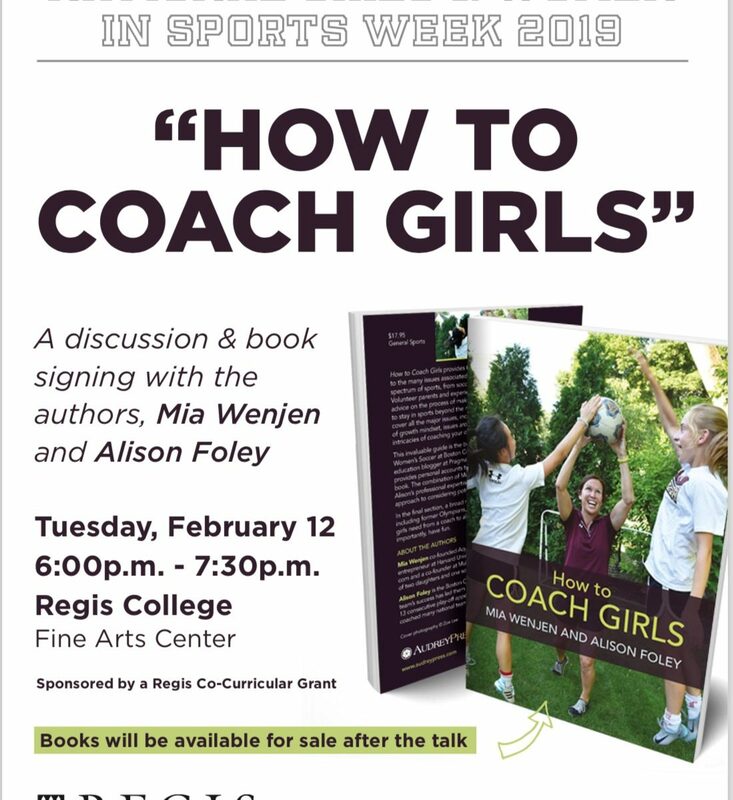 Next PostNext What are the biggest differences coaching girls versus boys?